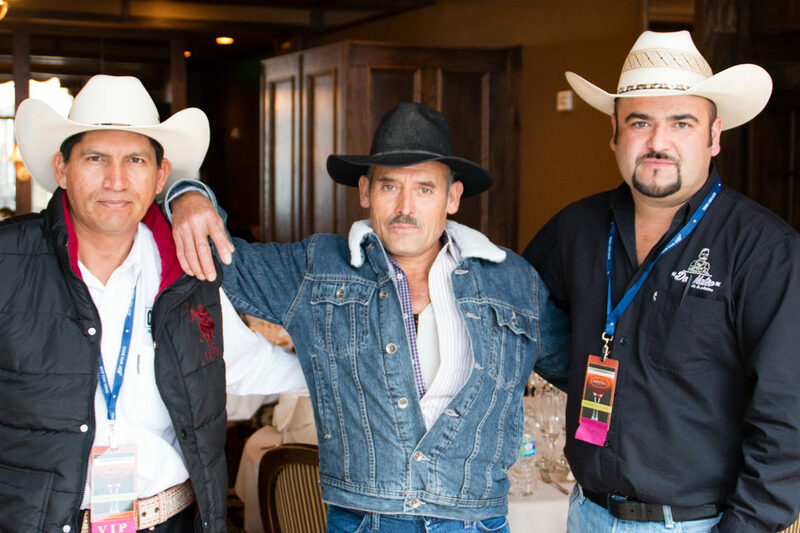 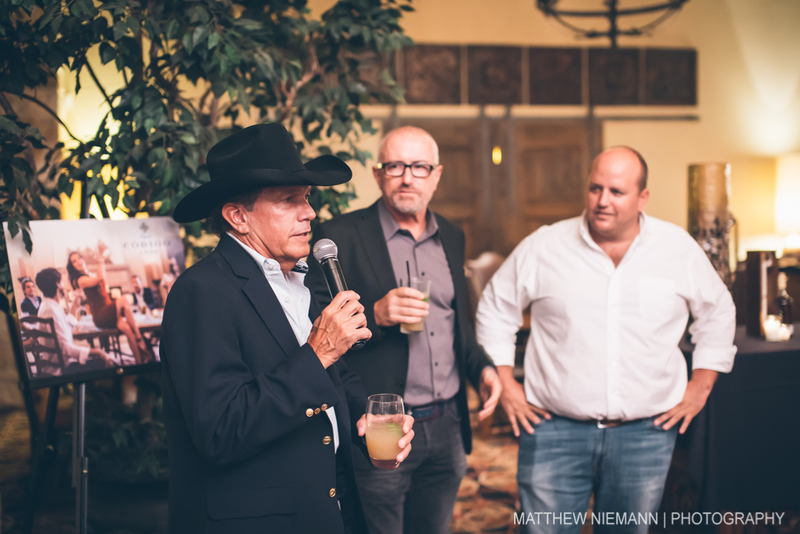 This tequila tasting was one for the books—and not just because George Strait was there—Código 1530 was pretty darn good itself. 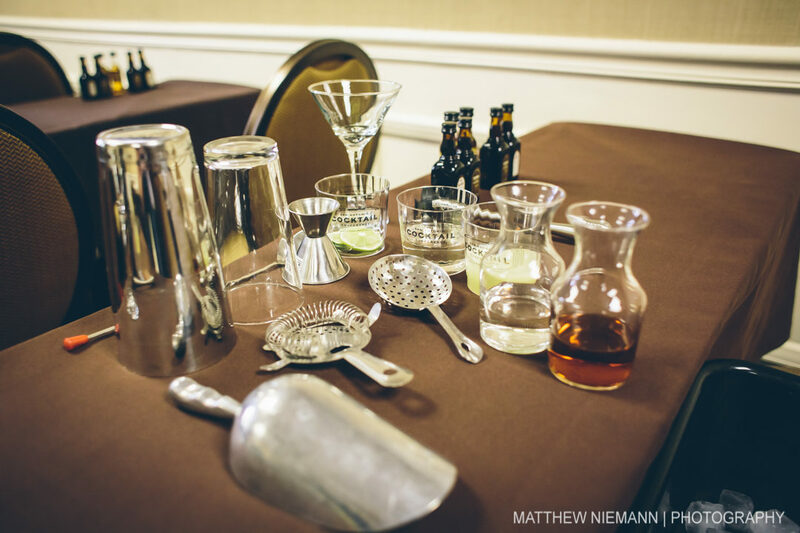 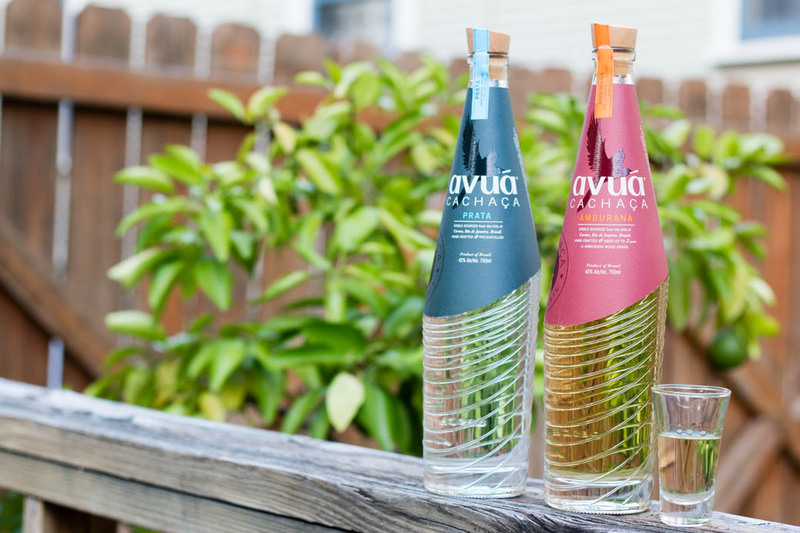 With the Rio 2016 Olympics fast approaching—and traveling there may not be in your budget—experience Brazil through its national spirit: cachaça. 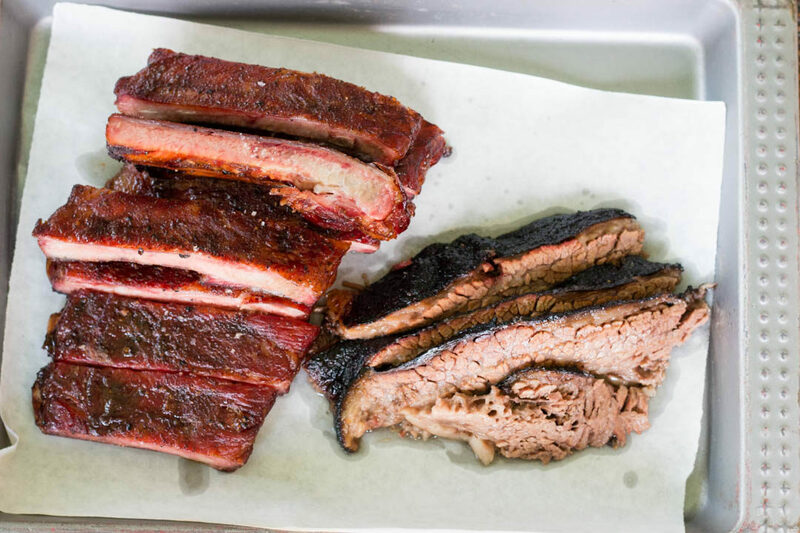 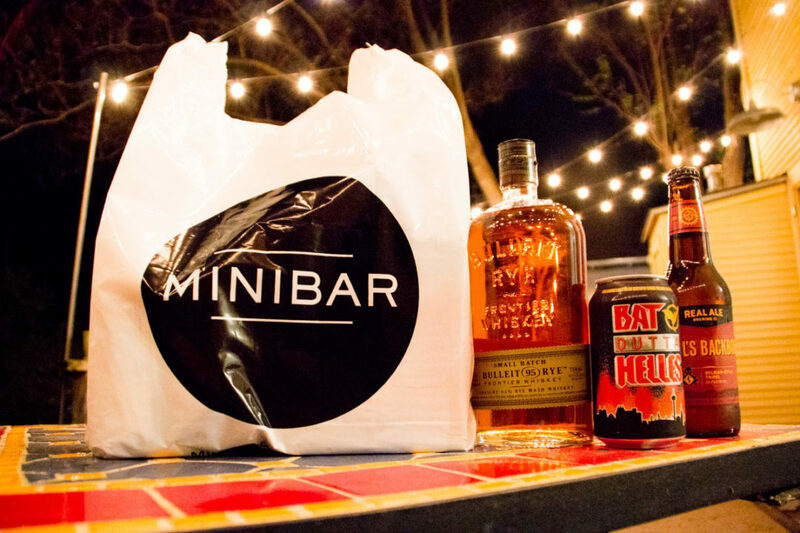 You no longer have to leave your party to go on a beer run, there’s now the ability to order beer, wine and liquor on demand in the Alamo City with Minibar.